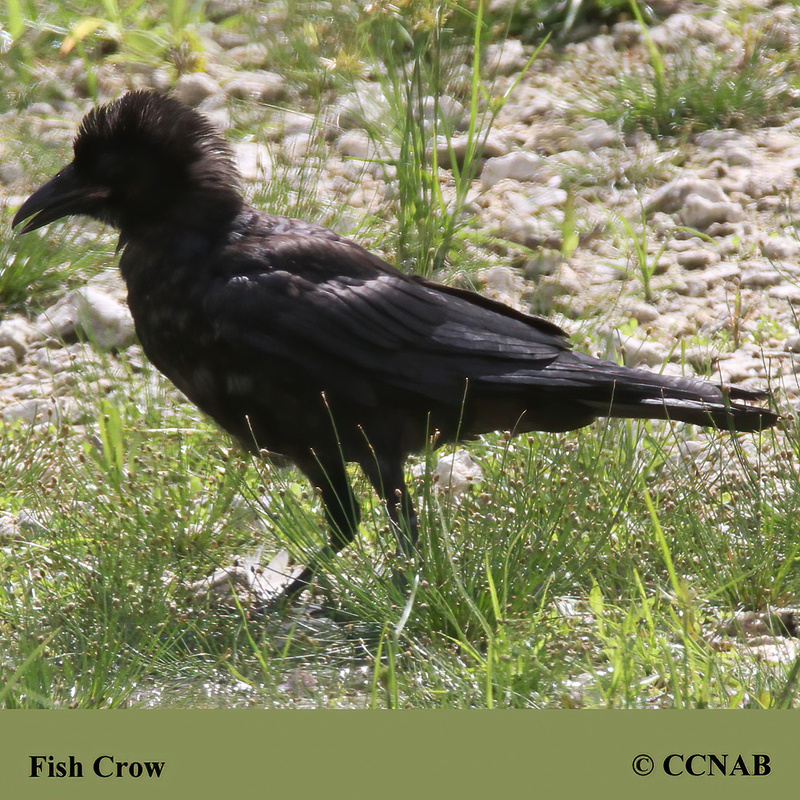 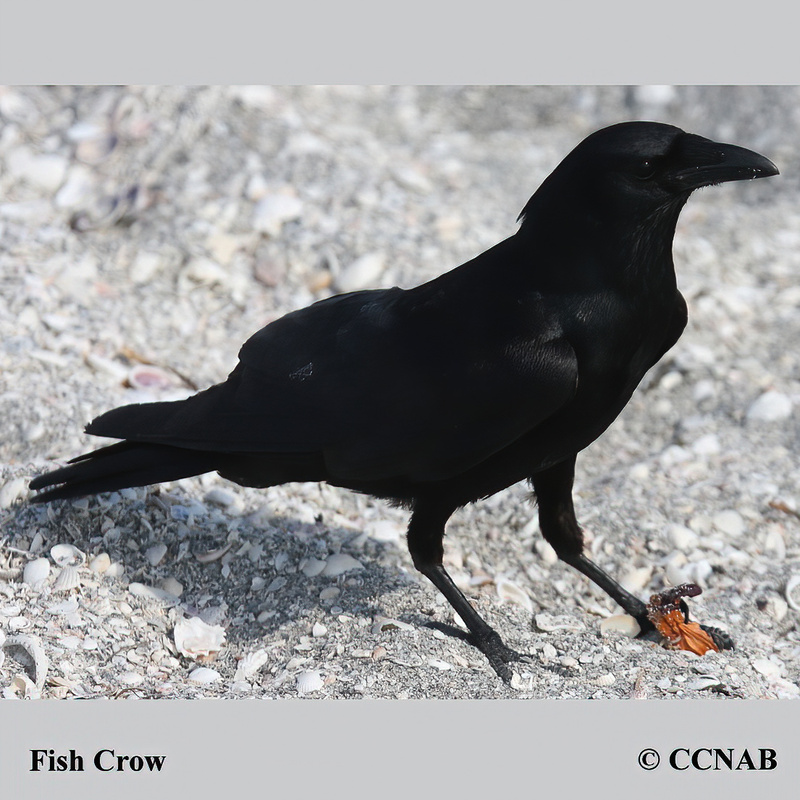 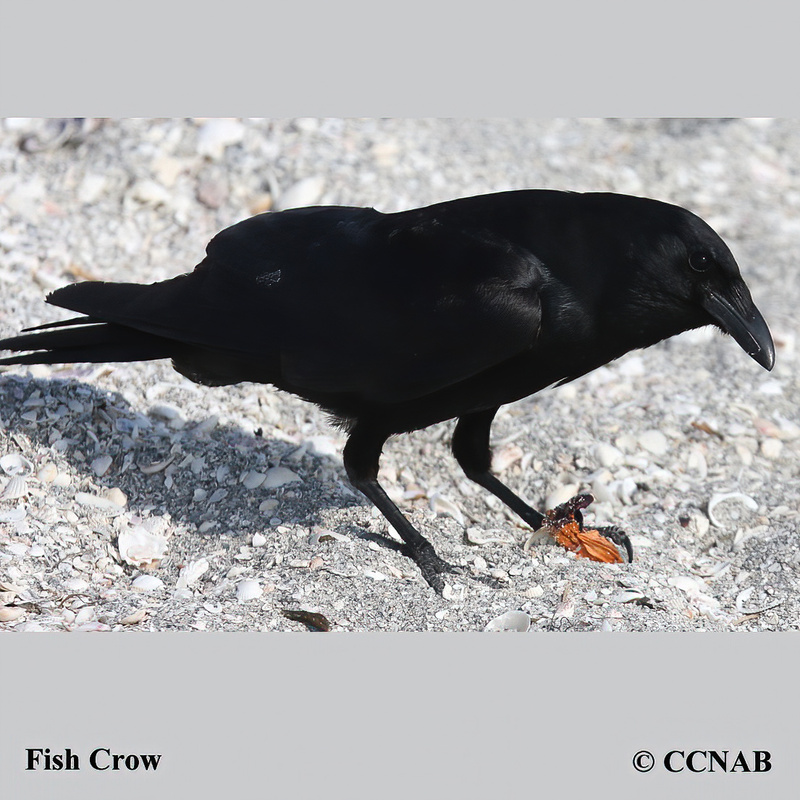 The Fish Crow used to have one of the smallest ranges in North America, usually seen only in the south-east area of the USA. 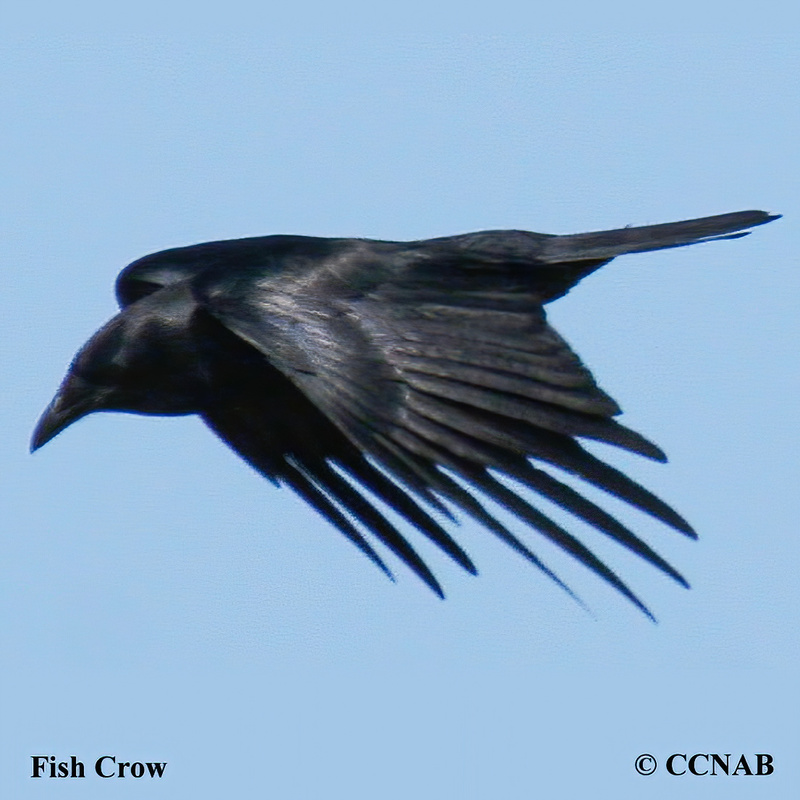 Today, it is being reported regularly along the northern shores of Lake Ontario. 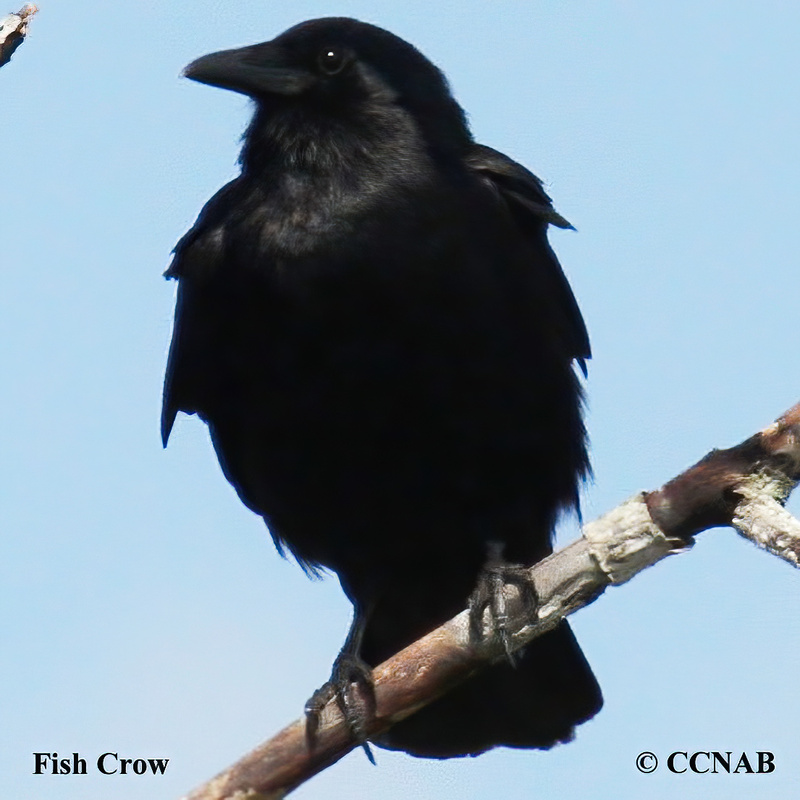 This crow has as easy to identify call, sounding like "Oh no", it has a wining or conplaining call when compared to the American Crow.